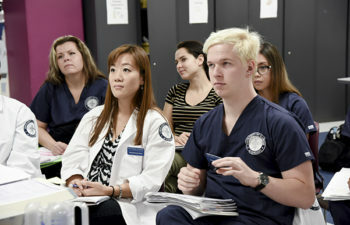 After implementing a “holistic admissions” strategy in 2014, the UIC College of Nursing suffered no drop in academic metrics, according to an evaluation published in the Journal of Nursing Education that looked at the outcomes of the first two graduating classes of bachelor’s degree students under the new admissions policy. Holistic admissions is a process of considering applicant experiences and attributes as well as academic metrics when making admissions decisions. 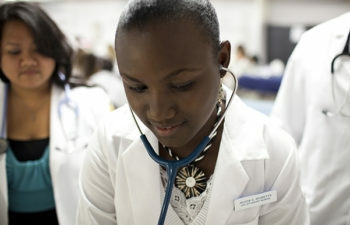 In the past, the College of Nursing based admission on GPA, test scores and personal essays. 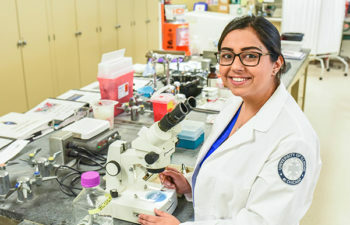 But with the introduction of holistic admissions, the college began including an interview portion as well, offering applicants an added opportunity to reveal personal qualities that may make them desirable additions to the nursing profession. 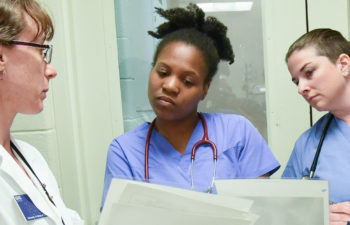 The strategy is considered one tool in increasing the diversity of the nursing workforce. 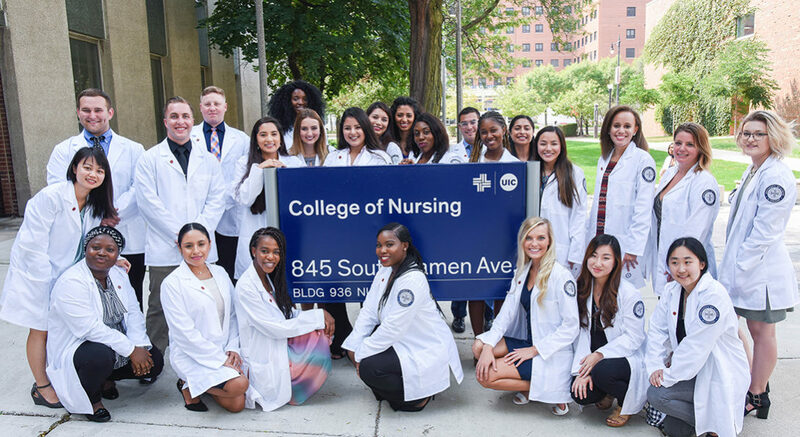 Racial and ethnic minorities make up more than 38 percent of the population but only 19 percent of the nursing workforce, according to the study. 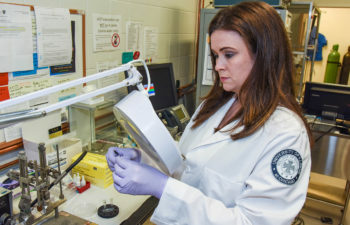 There were no significant changes in average admission science GPA, overall GPA, 2-year graduation rate or first time NCLEX pass rates, according to the paper, which was also co-authored by Julie Zerwic, PhD, RN, FAHA, FAAN, dean and professor of the University of Iowa College of Nursing, Linda Scott, PhD, RN, NEABC, FAAN, dean and professor at the University of Wisconsin School of Nursing, and Colleen Corte, PhD, RN, FAAN, associate professor at UIC College of Nursing. The paper also found that Hispanic students were admitted at much higher rates after implementation of holistic admissions– from 8.2 percent in 2013 to 18.9 percent in 2016. White students decreased from a high of 59.1 percent in 2013 to 44.4 percent in 2016. “We want diversity in our nursing graduates, because we want diversity in our future nursing faculty. 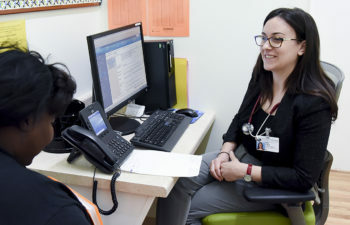 This will help increase the diversity of the nurses who are caring for an increasingly diverse population of patients,” McCreary said.